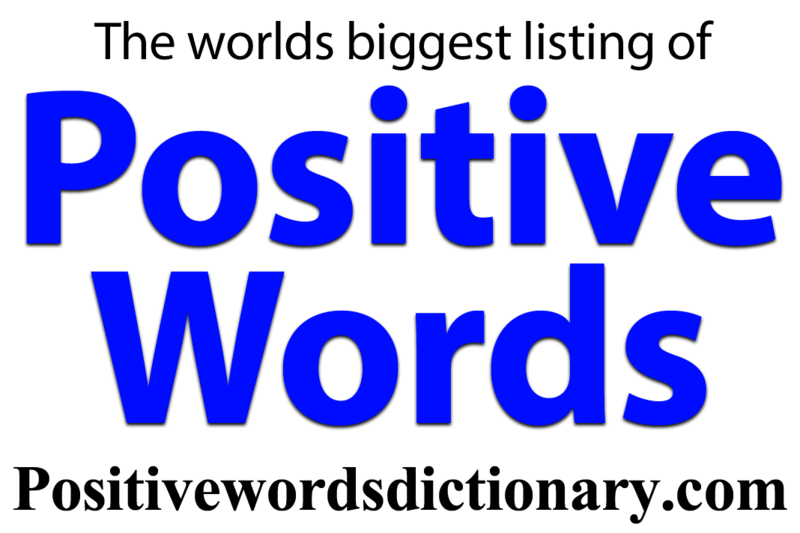 Positive words | Positive words dictionary | Positive words and definitions. There are more positive words that start with S than any other letter. A massive 728 words in fact. We spent YEARS finding and defining each one.